Striving for excellence in every single detail, Dee Zee made sure that you can mount your cab rack as securely as possible. 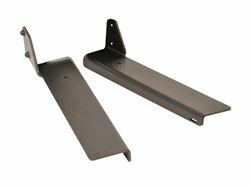 Manufactured from the top-grade steel, these mounting brackets are finished with a stylish and durable layer of powder coat to resist corrosion, scratches, and chips. 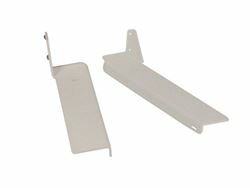 Available in White and Black finish options to match your cab rack.